When you have reached the end of the real estate listings and still cannot find the right space to call home, trust the services from Pride Homes Inc. 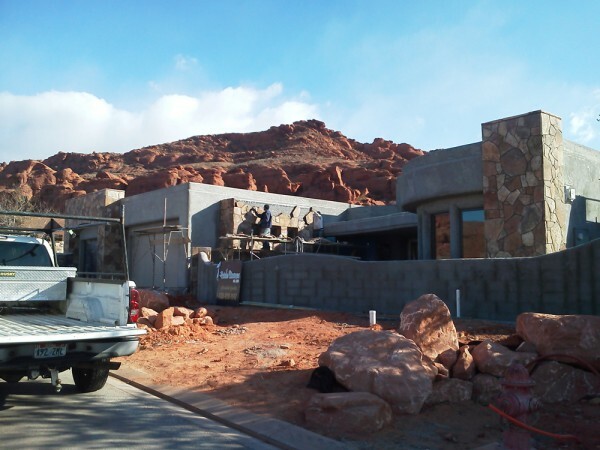 Located in Ivins, Utah, our company specializes in custom residential construction projects for clients throughout the region. To get started on the journey to the home of your dreams, call us today. Your new home starts with just one simple step. 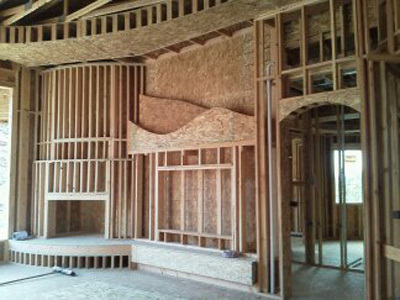 Whether you know exactly what you want or you only have a slight idea, our contractors make the process an easy one. Bring us your plans, and we will go over some of the many different options that meet your budget. If you haven’t purchased a lot yet, we are available to help you find a lot. We also connect you with a few architects in different price ranges. While many of our clients already have their plan picked out, we are more than happy to help you if you do not have an idea yet. There is more to picking a plan than meets the eye. You may want modifications or adjustments to the plan that you have chosen. 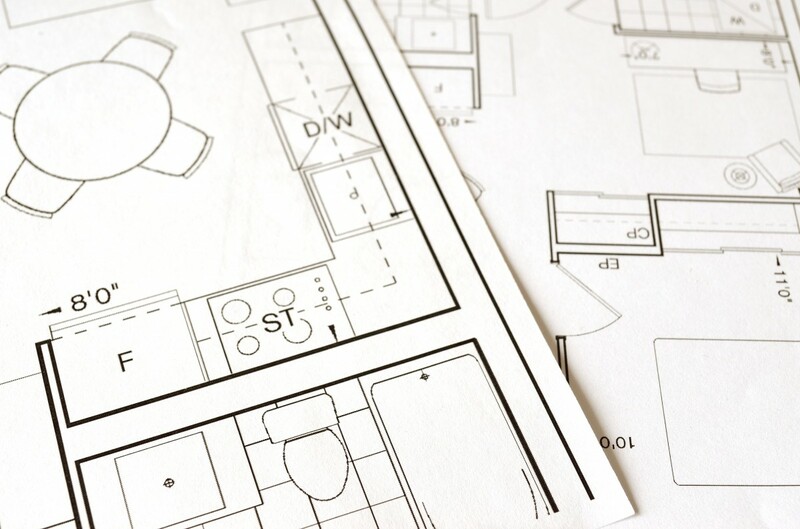 We have a number of trusted architects that we work with that will help you get your custom home plans exactly the way you want them. Our team is also involved to help ensure you have a home with the features you want in the price range that you can afford. Many of our clients have their lot already purchased. If you don’t have your dream location yet, we are here to help. To us, location is everything, and the lot is as important as the house plans are. We want to take full advantage of views and other features of your lot when we are considering your home’s placement. For many of our clients, this is the most exciting part of the process. During your interior design selection, you’ll choose your flooring, fixtures, countertops, colors, and other features. Your new home is your canvas to create whatever environment you want. You can do this step with our without our guidance. We can recommend designers to work with you and we always love to help where we can if you desire. We will work with you every step of the way to ensure you are in love with your new home. The end result will be the home of your dreams. We can’t wait to inspire and be inspired by you. 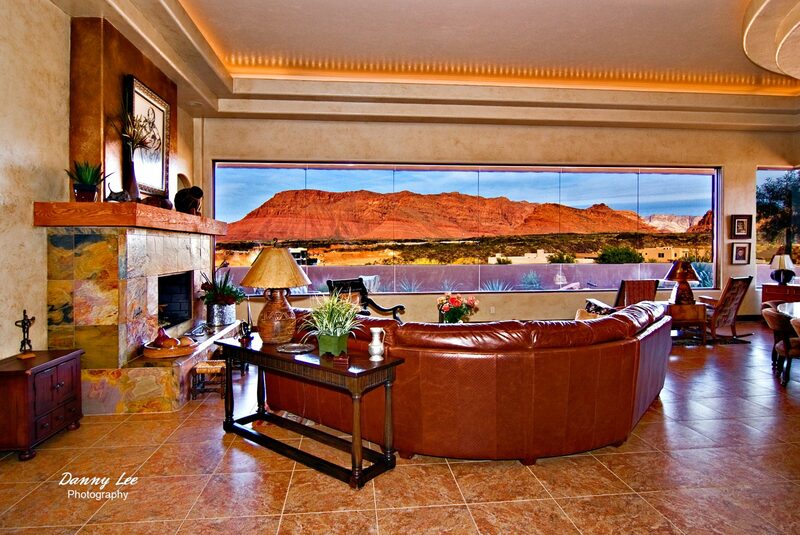 Contact us in Ivins, Utah, to speak with us about your residential construction project. We are available to assist clients throughout Las Vegas, St. George, Salt Lake City, and throughout Southern Utah and Boise, Idaho. © 2019 Pride Homes Inc.